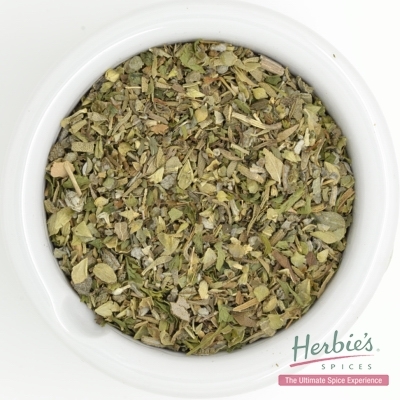 Contains: Thyme, Sage, Oregano, Mint, Marjoram, Parsley. 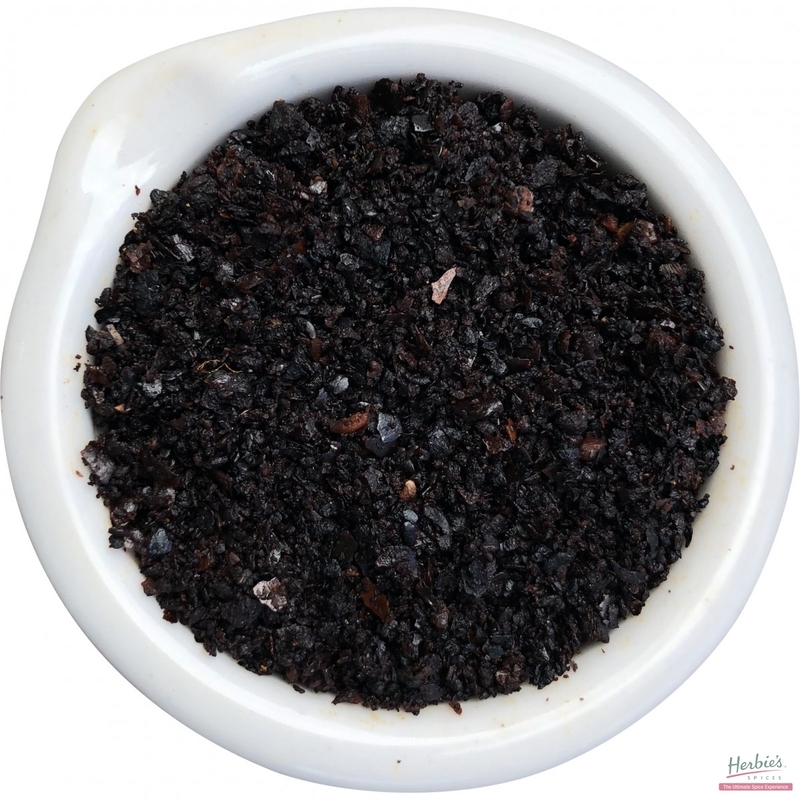 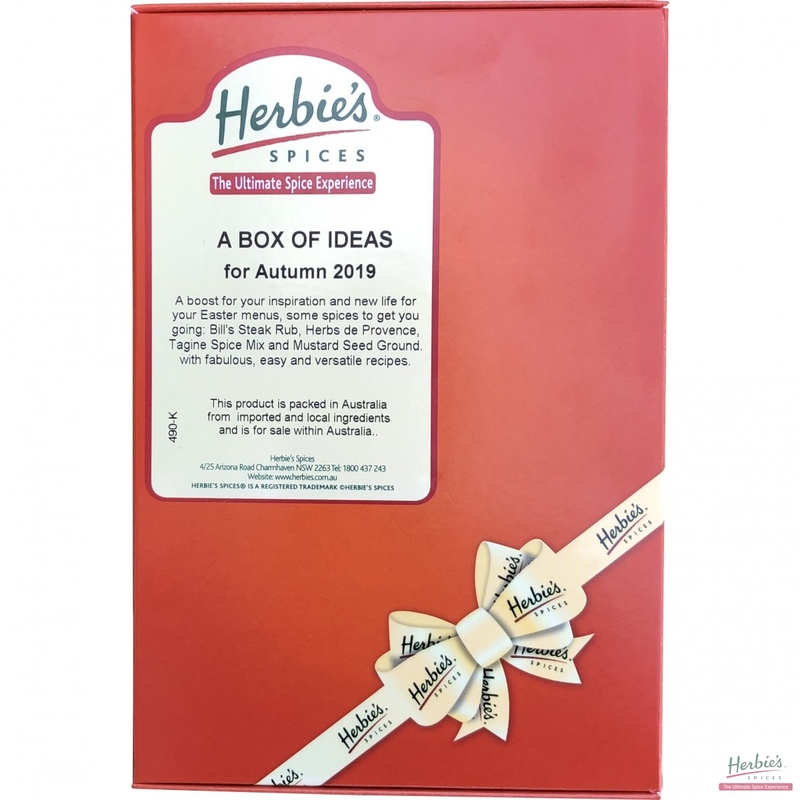 Description & Use: Herbie’s family developed this special mixed herbs blend in the 1950’s when a plain mix of Thyme, Sage and Marjoram usually sufficed as the ubiquitous Mixed Herbs of common use in Australia. 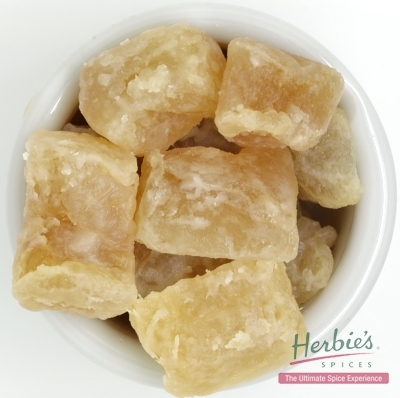 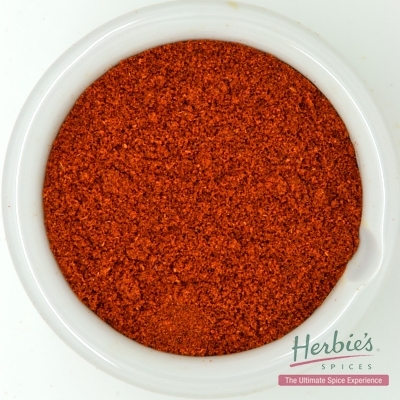 Herbie’s Spices special Mixed Herbs can be used in exactly the same way as traditional Mixed Herbs, however they have a greater subtlety of flavour, created by the reduction in sage, the balance of oregano and the freshness of mint.